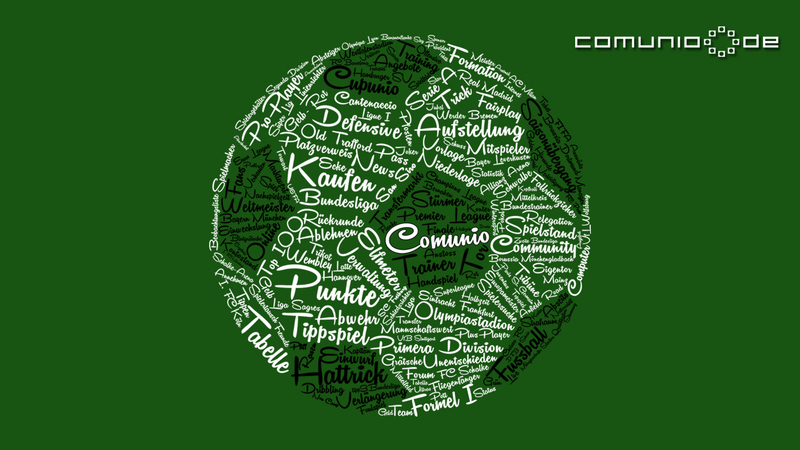 Comunio.de - the Online Manager: lineup, tactic, transfers of players and your own league on basis of the events in the real Bundesliga. 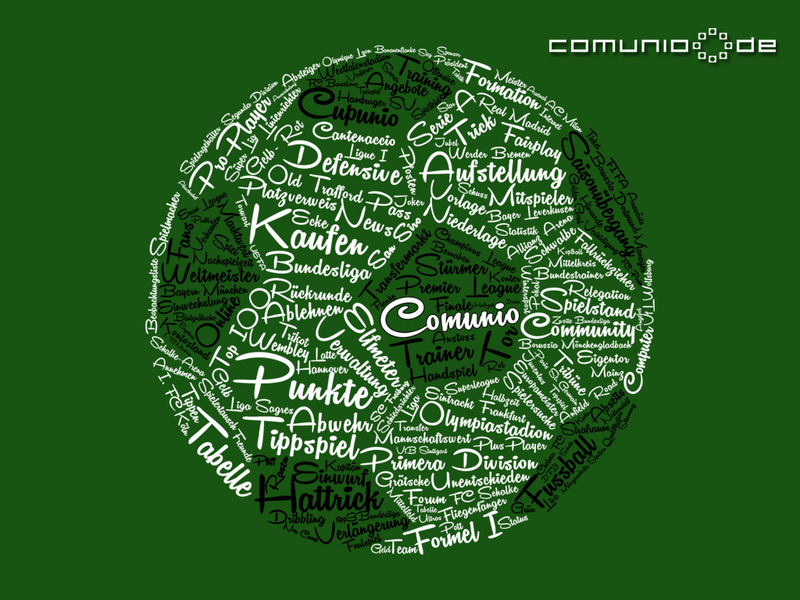 Manage your own team of the Bundesliga and create a virtual league with your friends. You are responsible for the line-up, tactics and transfers. 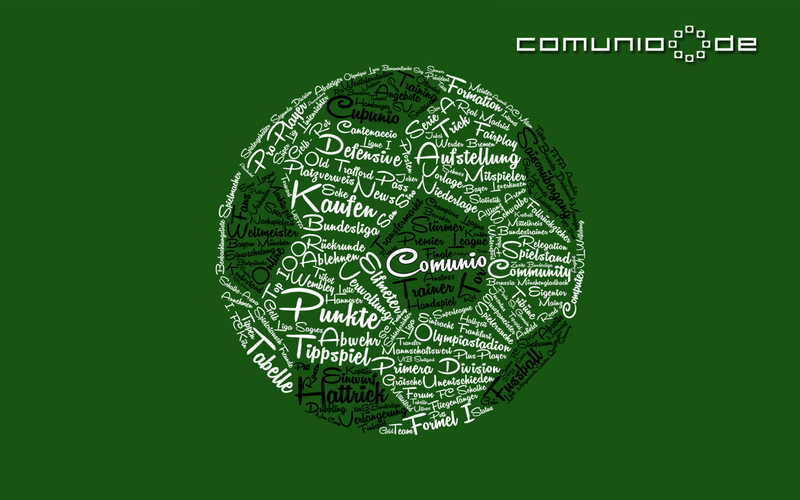 Your financial and strategic skills on basis of the events in the real Bundesliga are decisive for winning the league. 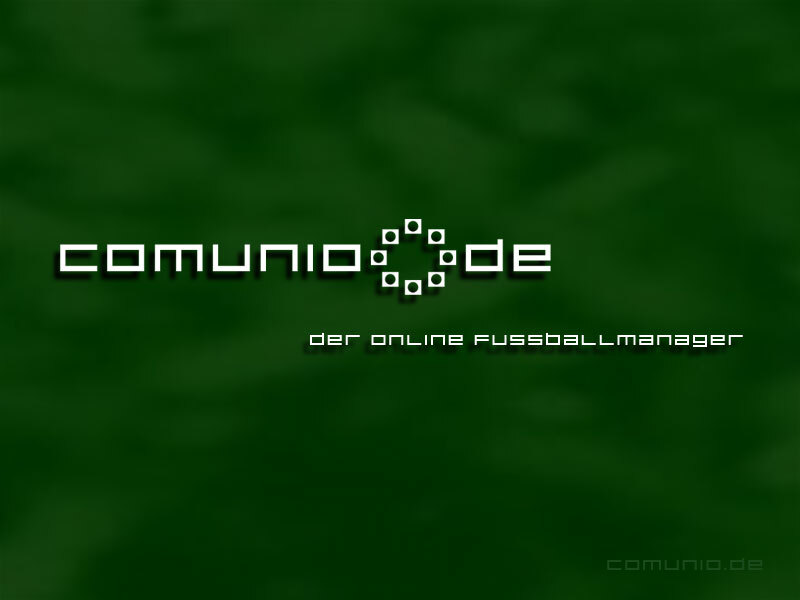 Comunio.de - the Online Manager: Manager your own team of the Bundesliga! Create a virtual league with your friends or join an existing one. Use your know-how as well as your financial and tactical skills: You decide for every match day on line-up, formation and transfers of players. For this your are in direct contact with your league members and can bargain for players or discuss the latest events. You are awarded points based on the performance of the players in the real world Bundesliga matches after every match day.